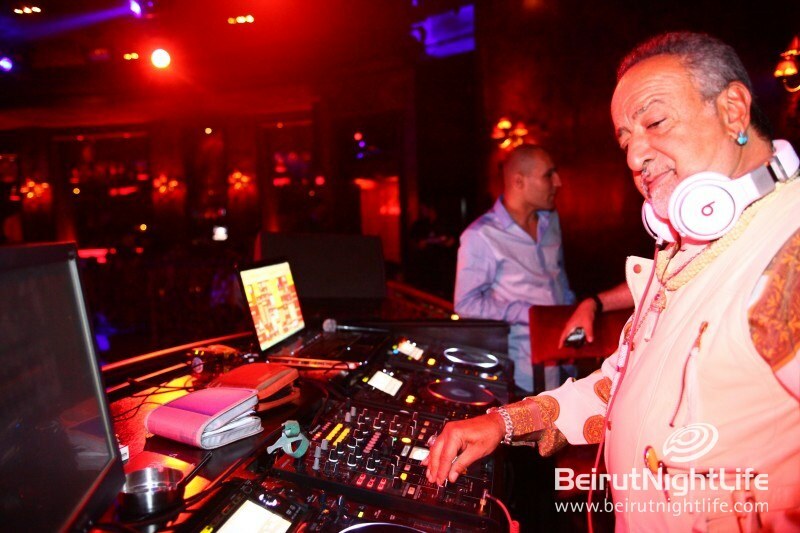 “I consider the art of DJ-ing to be the passion of my life. 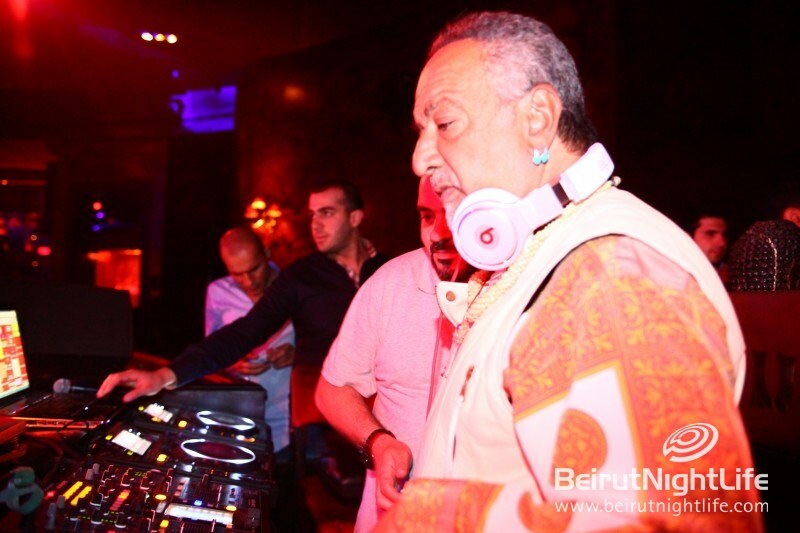 When I’m DJ-ing, I give myself to the people. 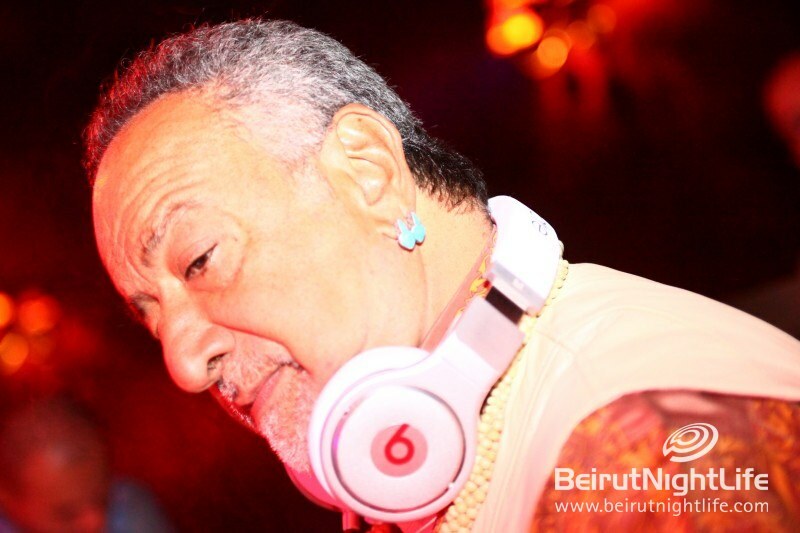 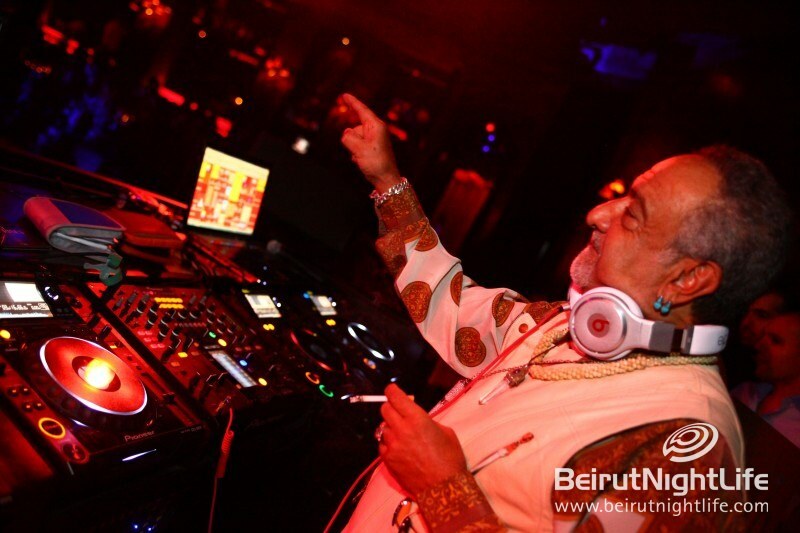 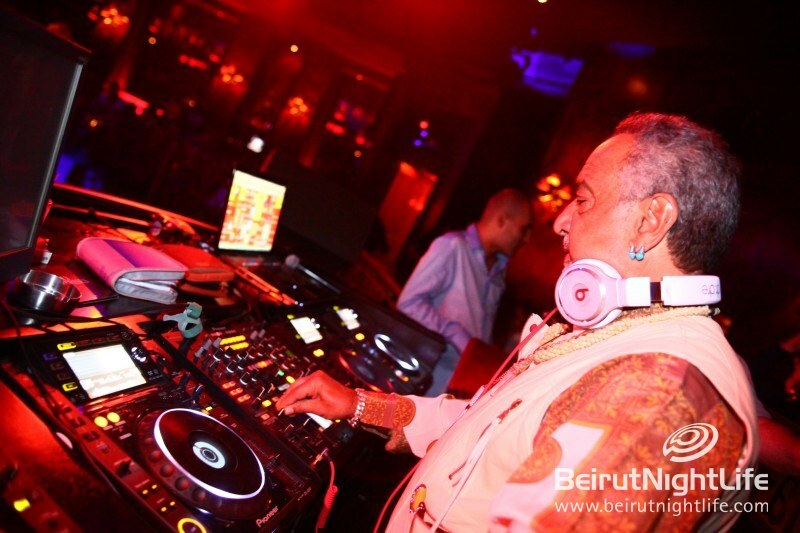 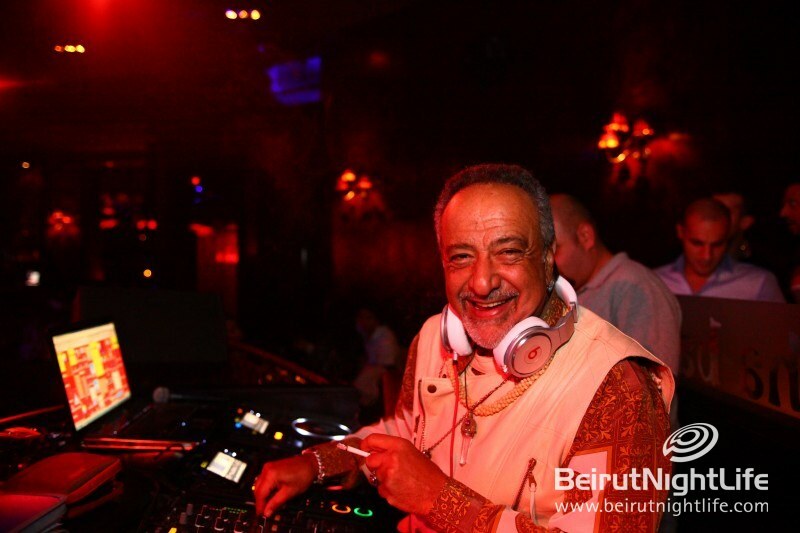 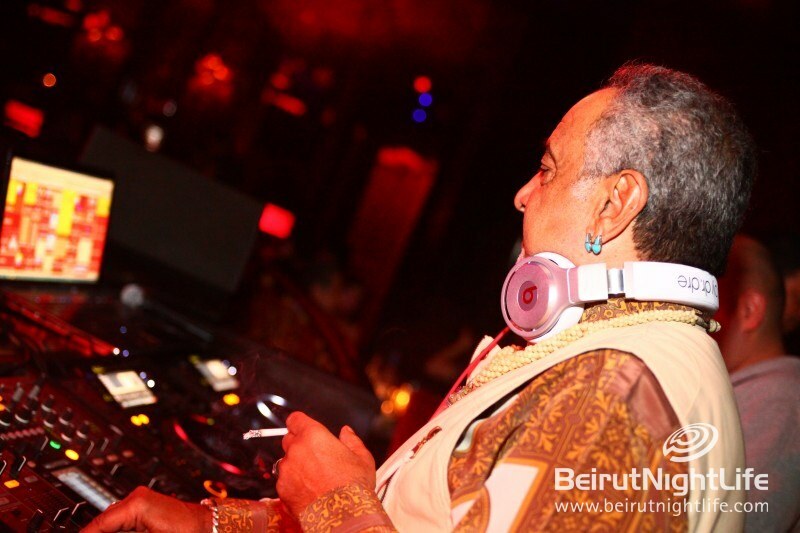 When I play, I’m in the music,” says Claude Challe, the French DJ born in 1945. 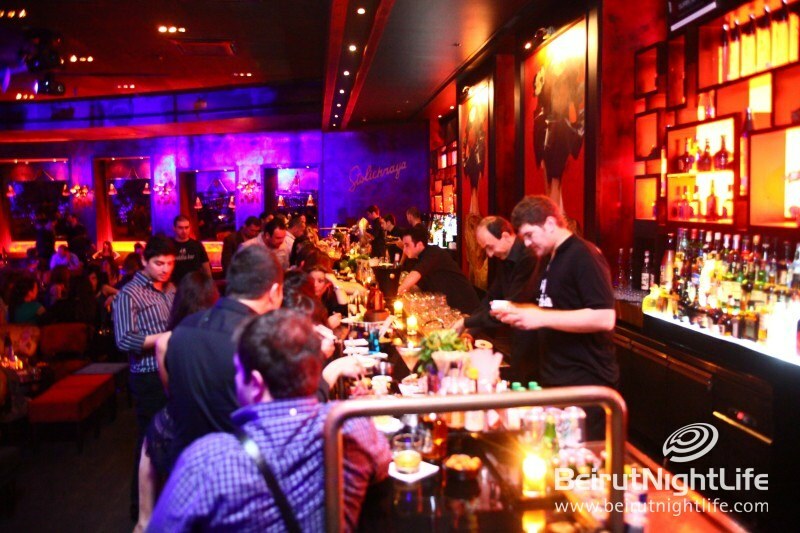 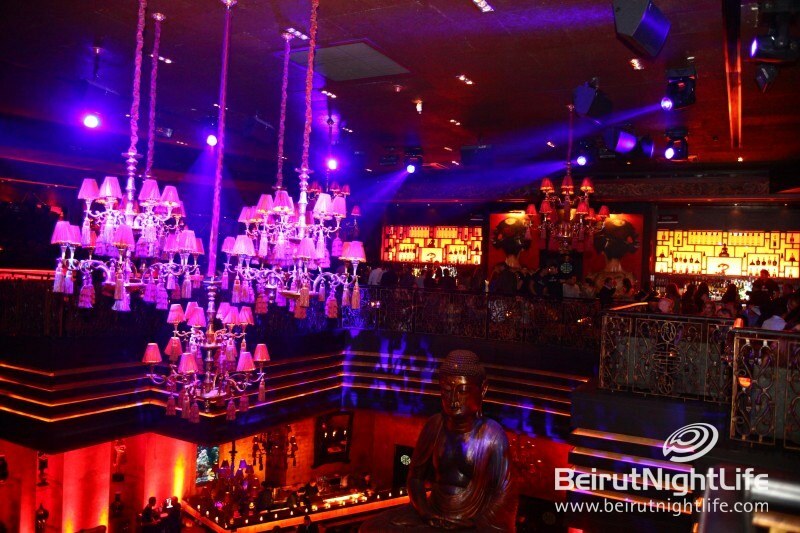 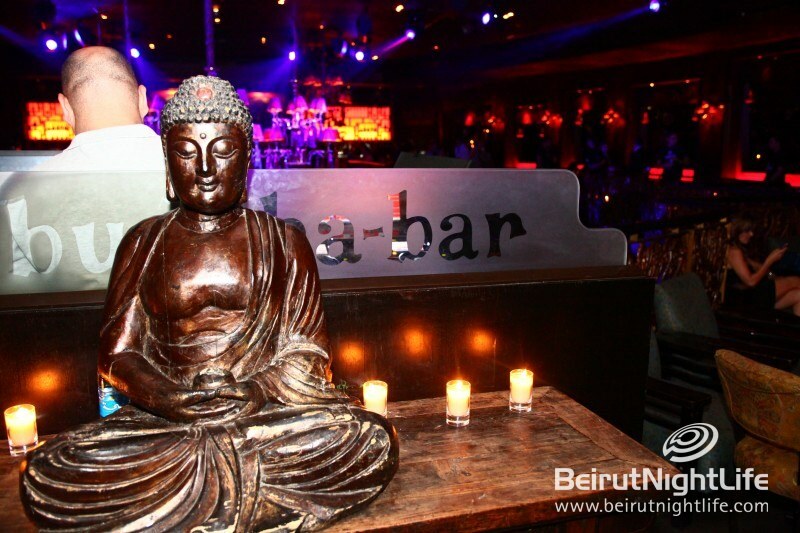 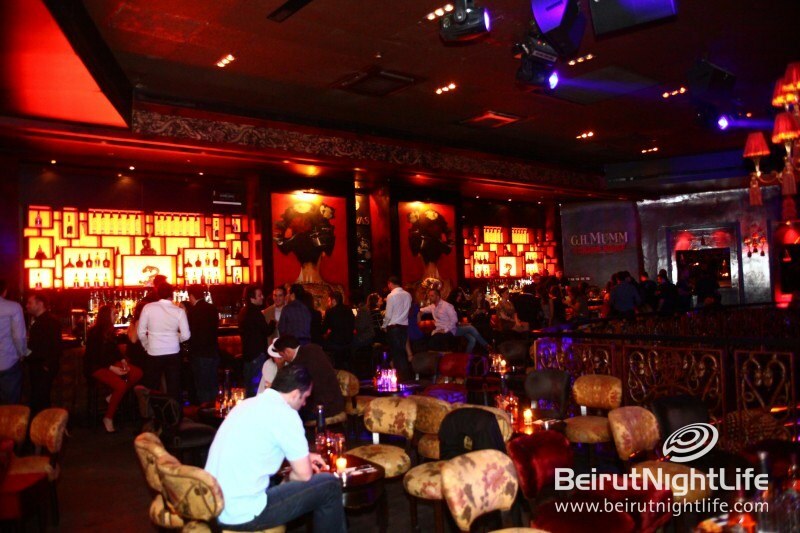 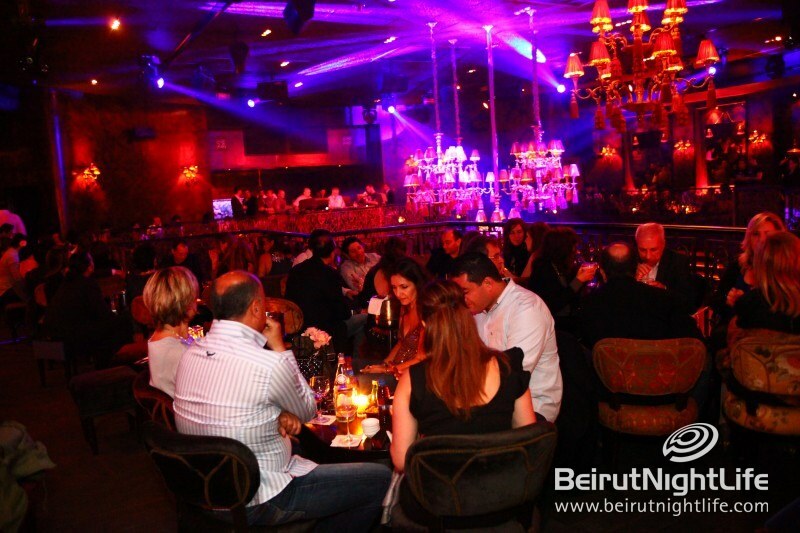 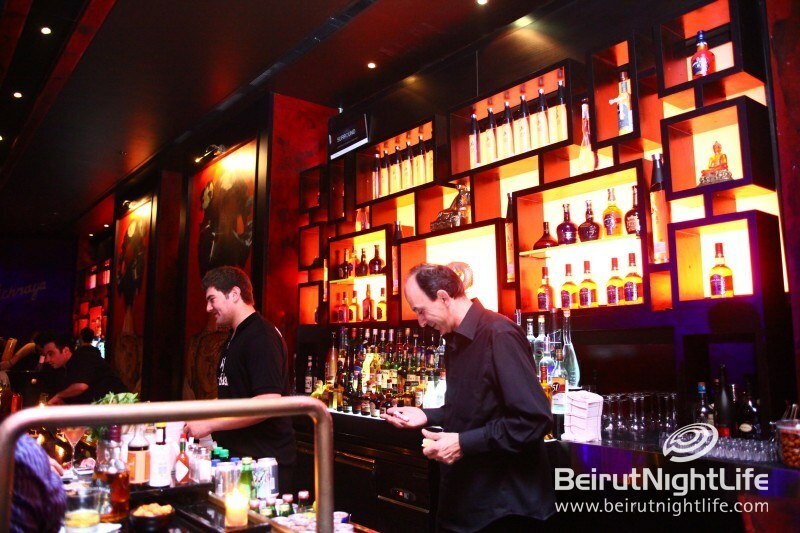 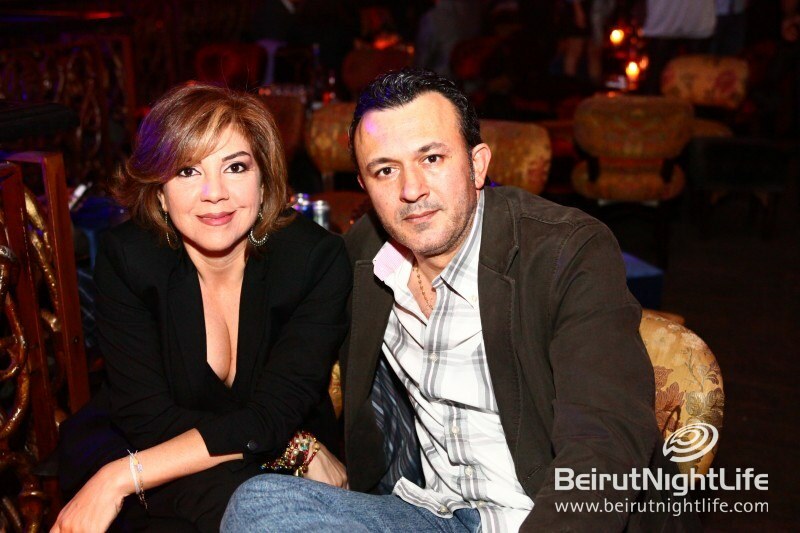 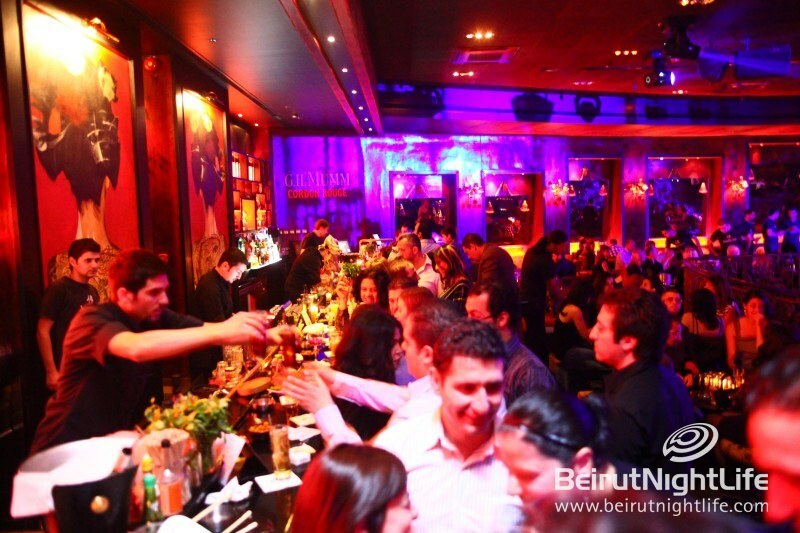 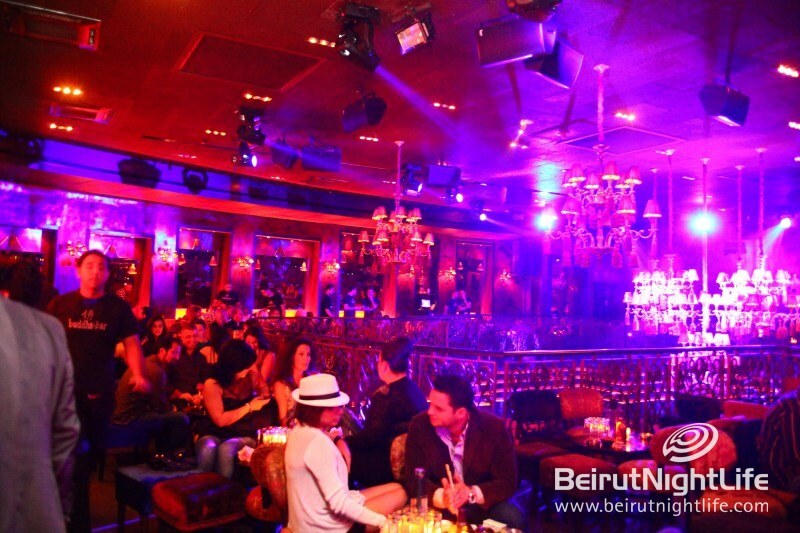 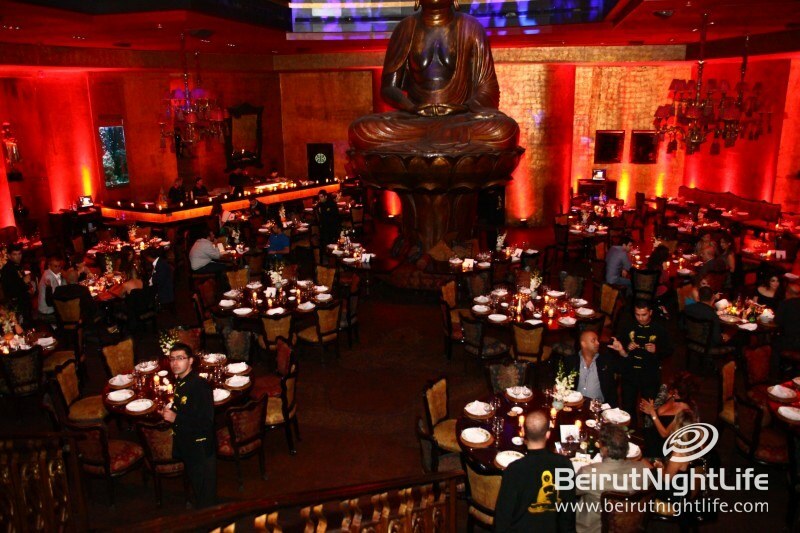 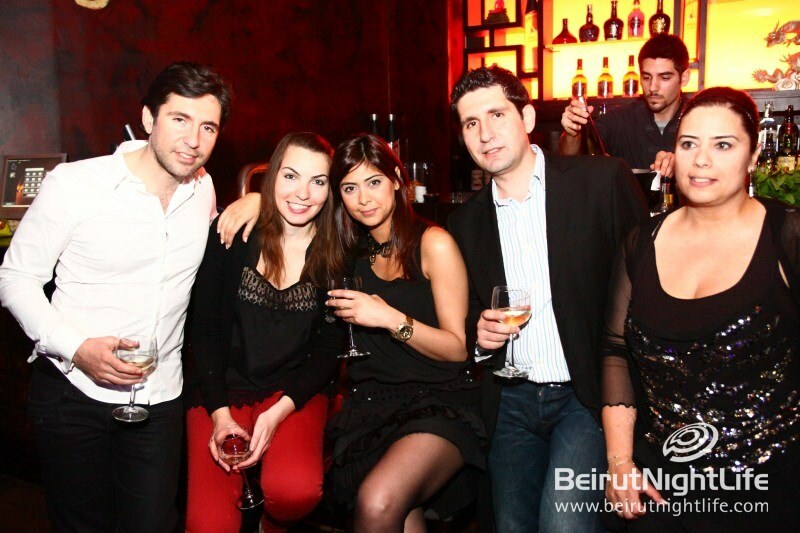 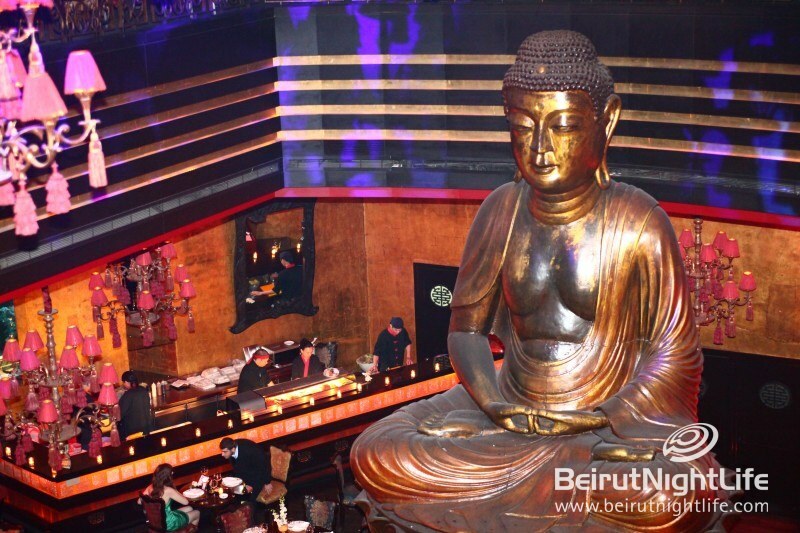 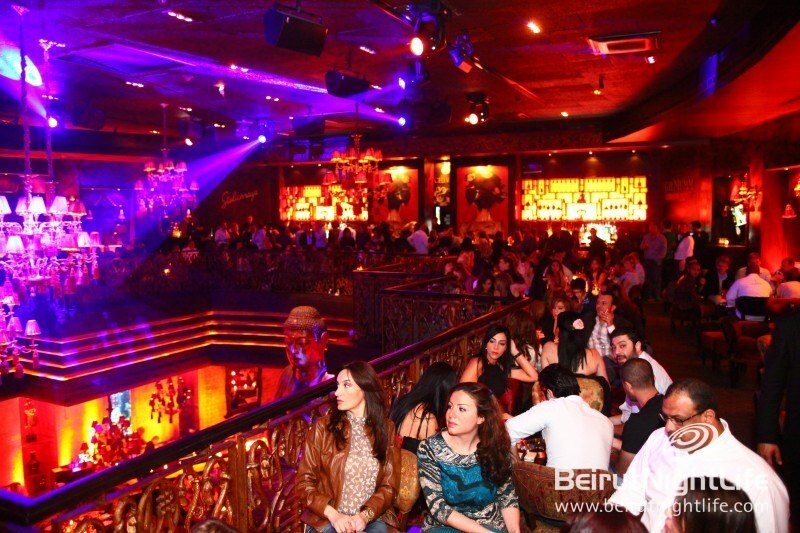 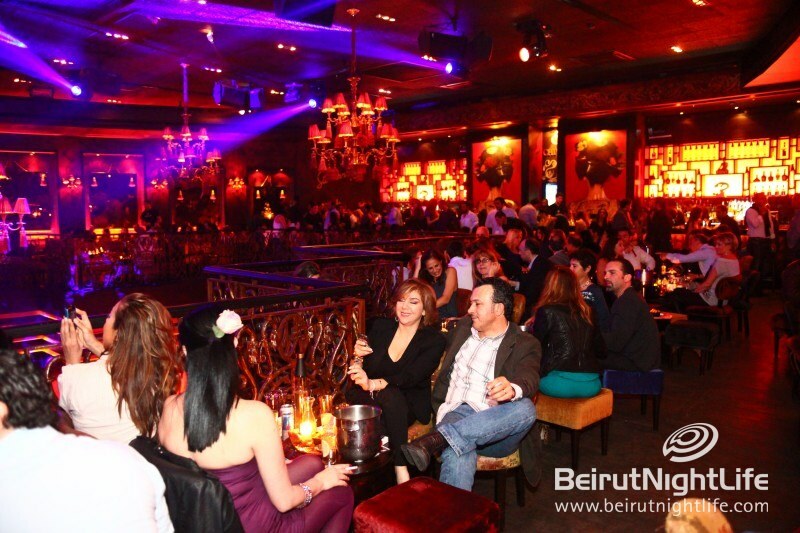 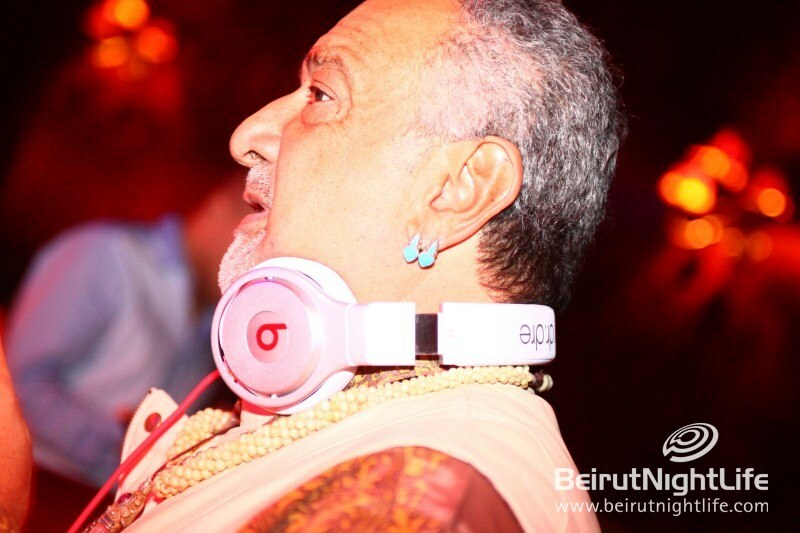 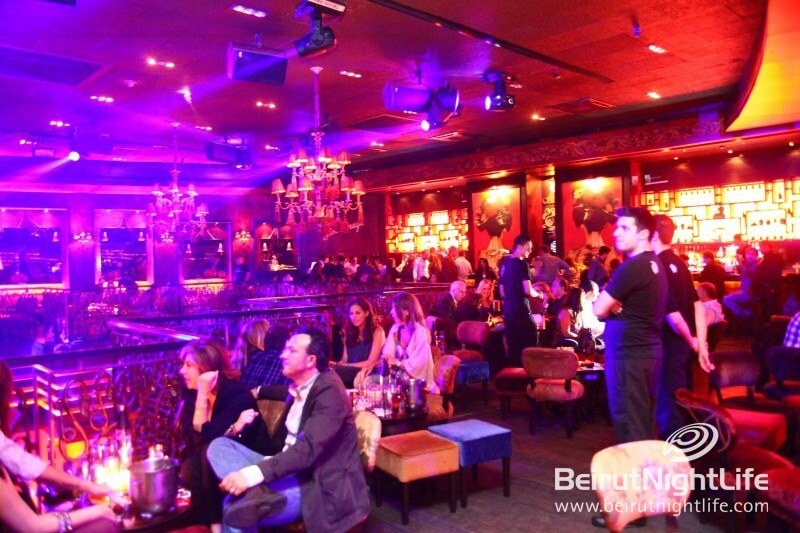 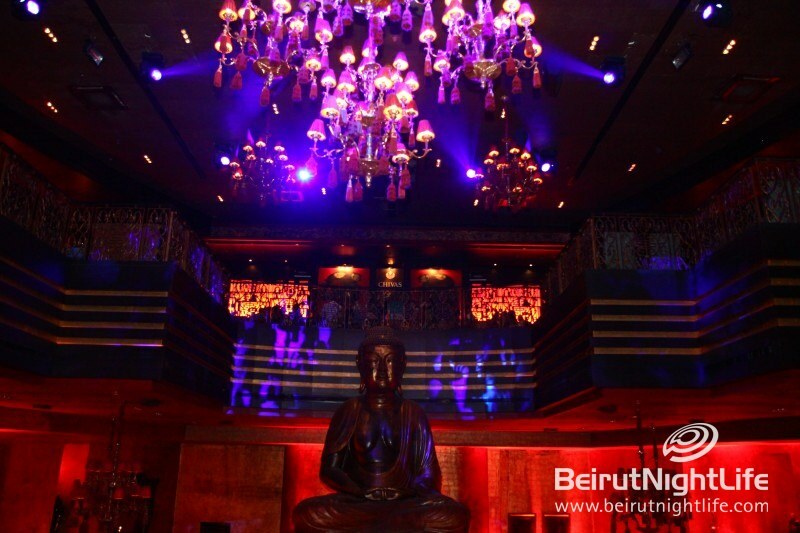 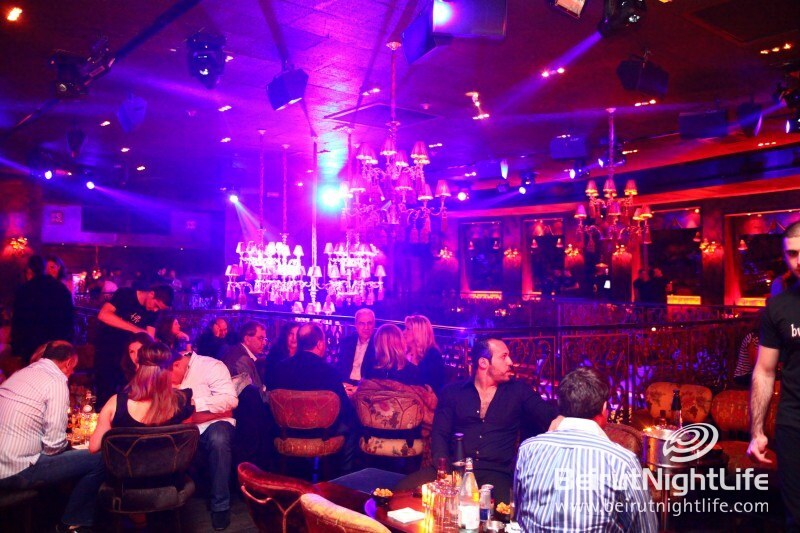 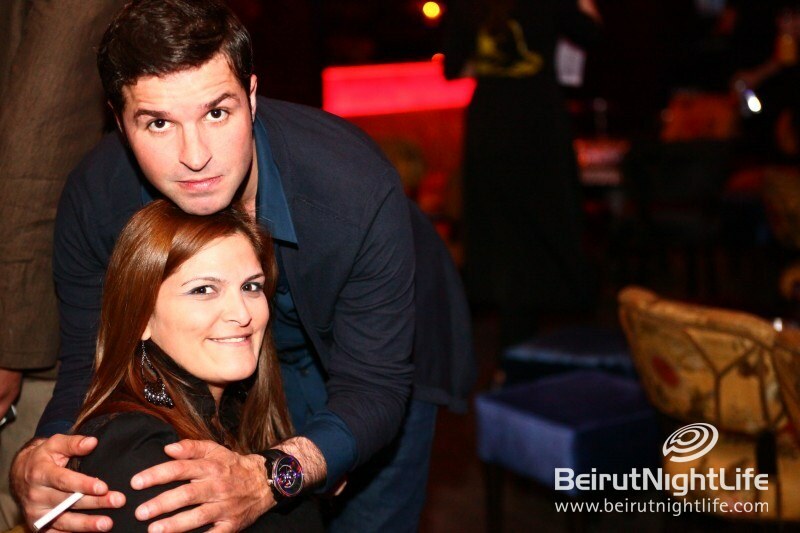 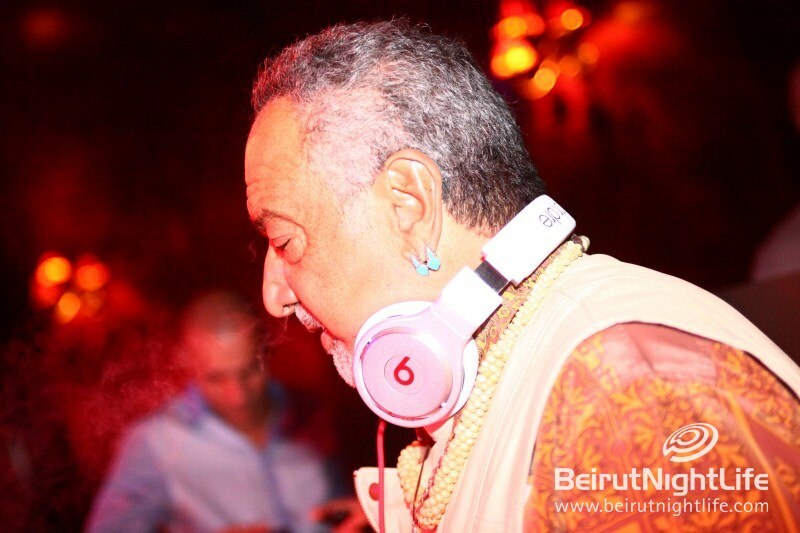 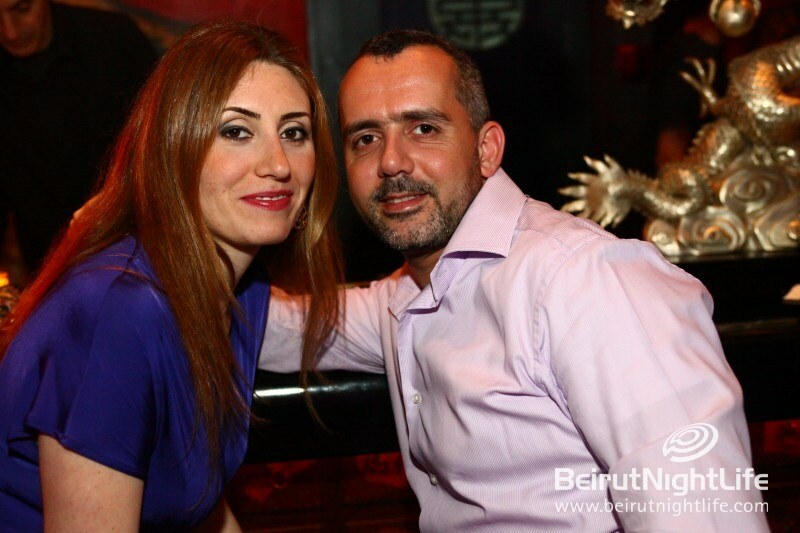 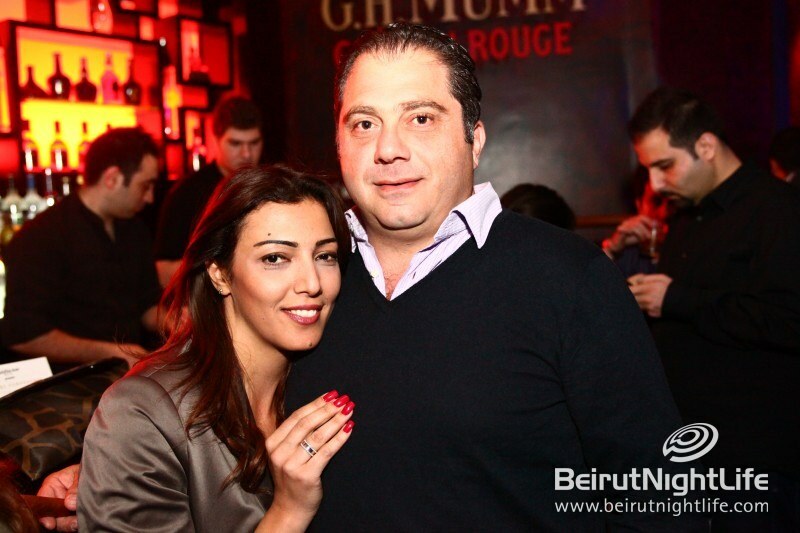 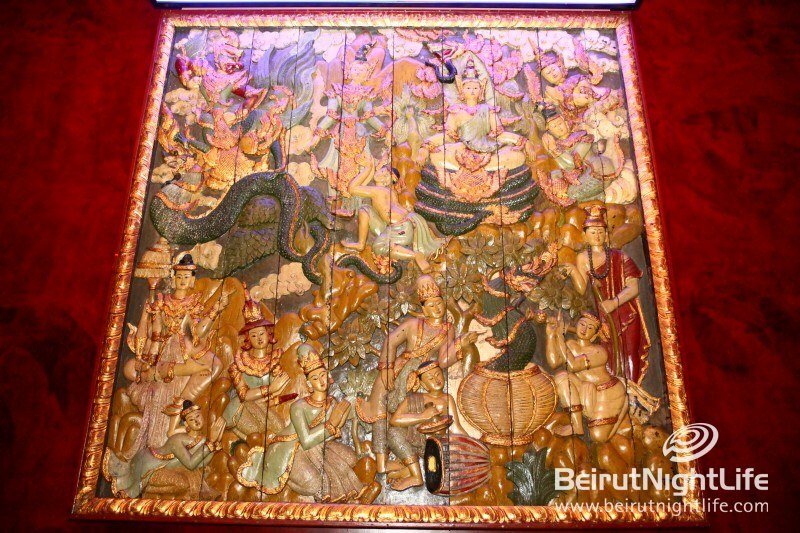 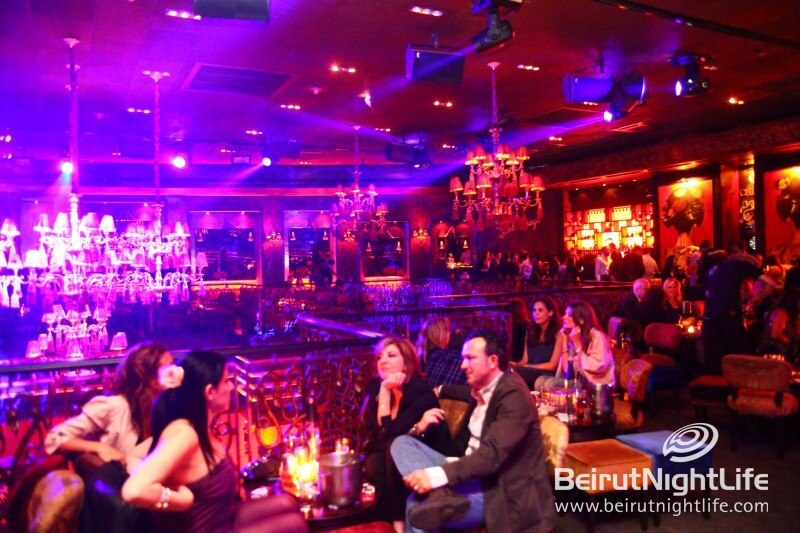 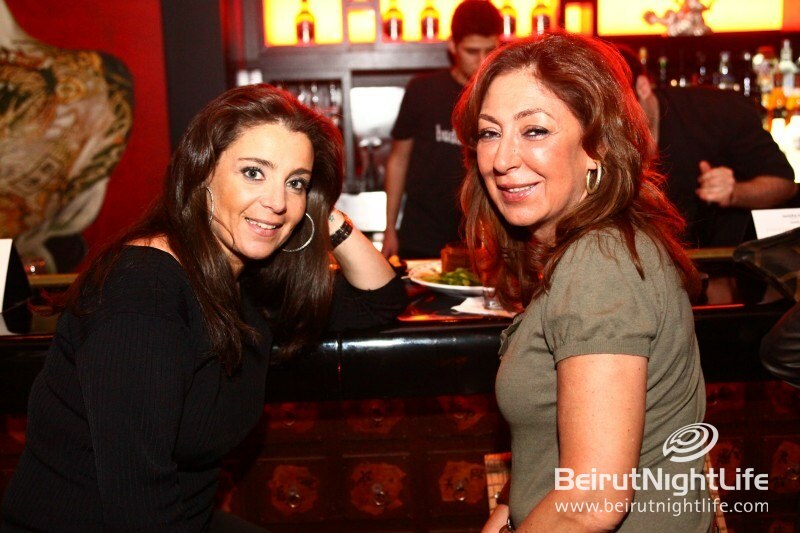 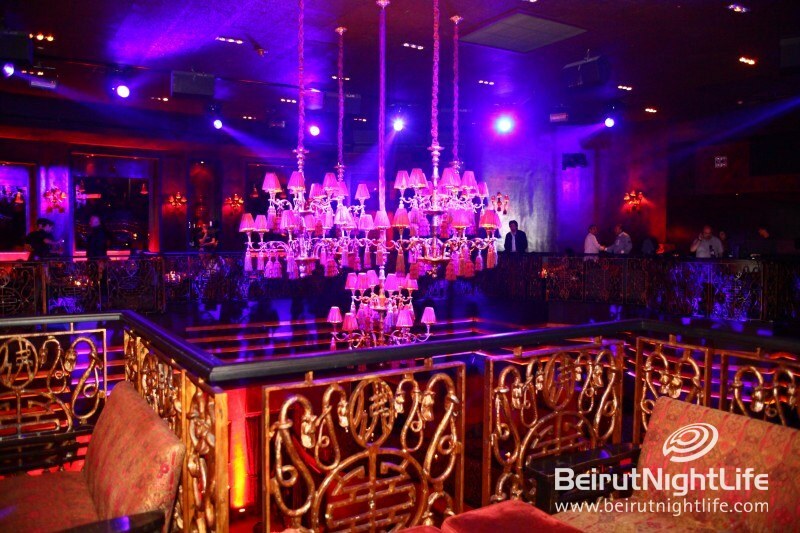 The creator of Buddha Bar and the man behind the music of Buddha Bar and it’s phenomenally successful compilation series, came to Lebanon’s in an exclusive presence at Buddha Bar Beirut. 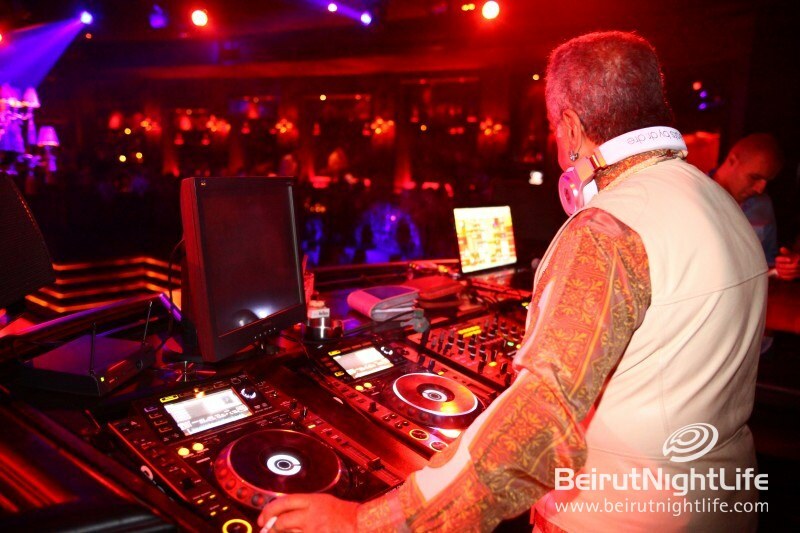 His eclectic fusion of sounds brought the entire restaurant and bar dancing. 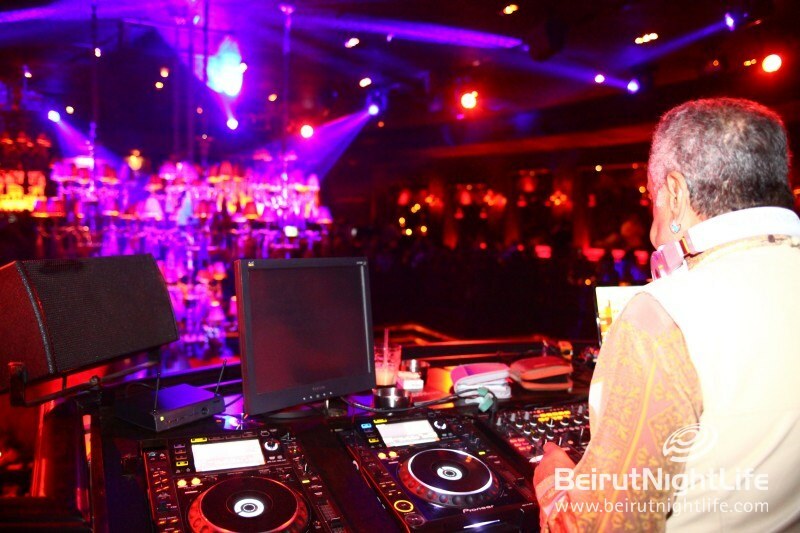 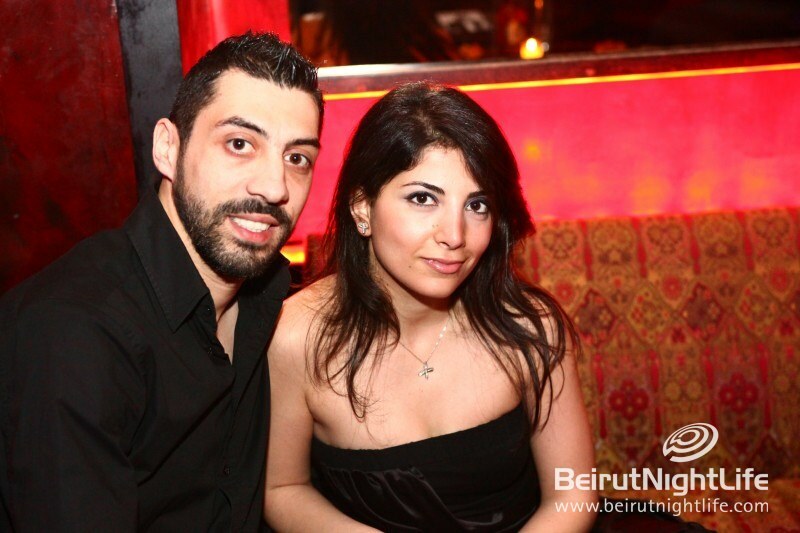 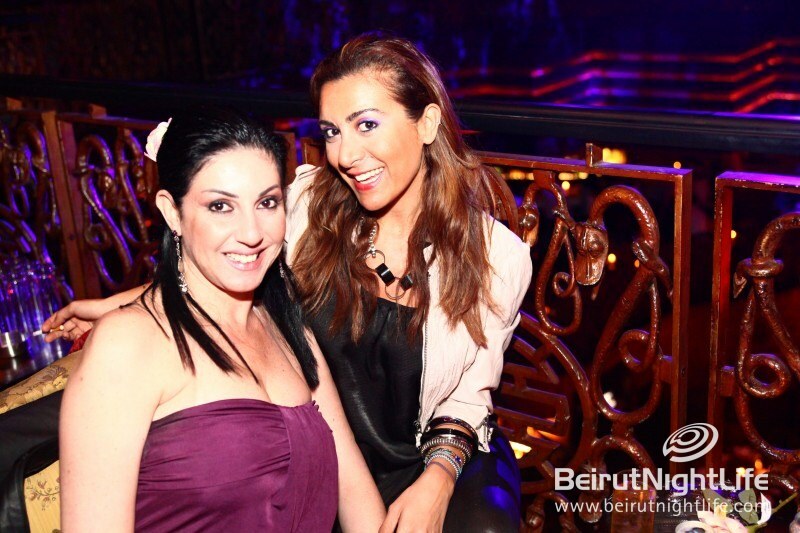 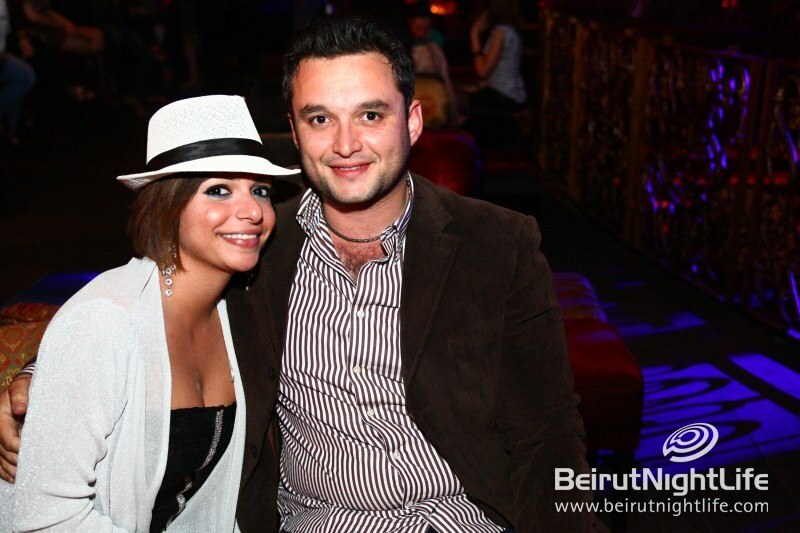 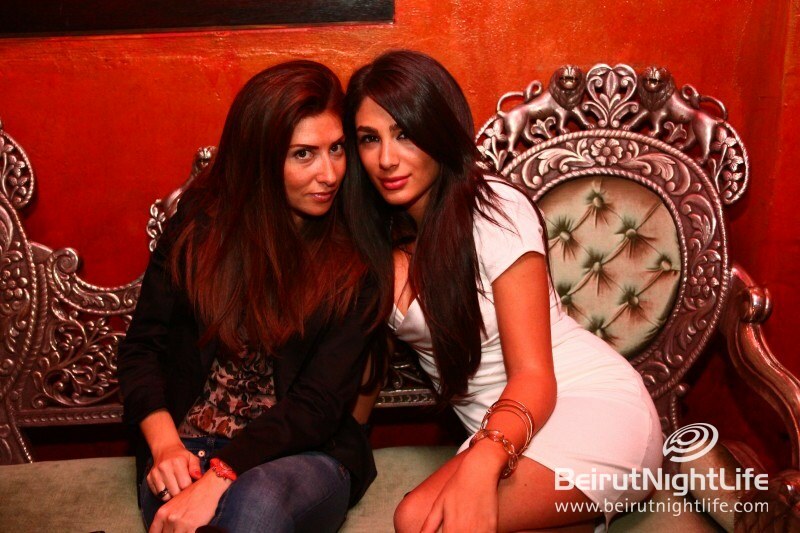 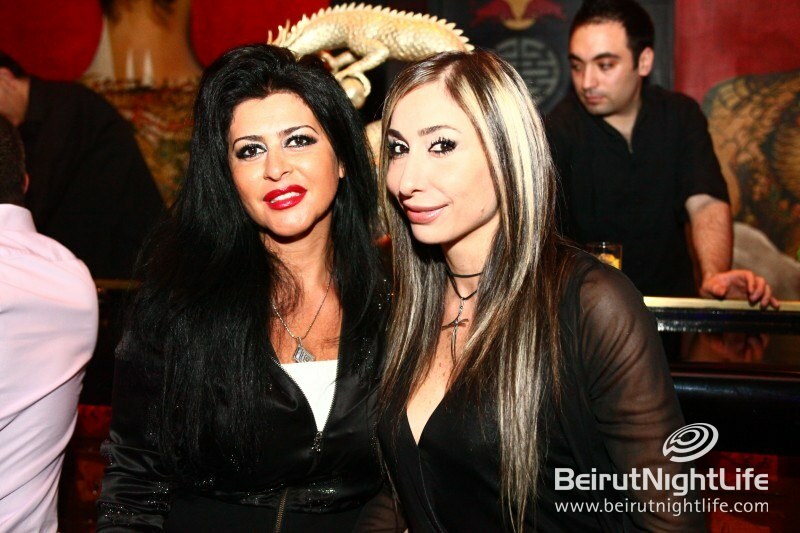 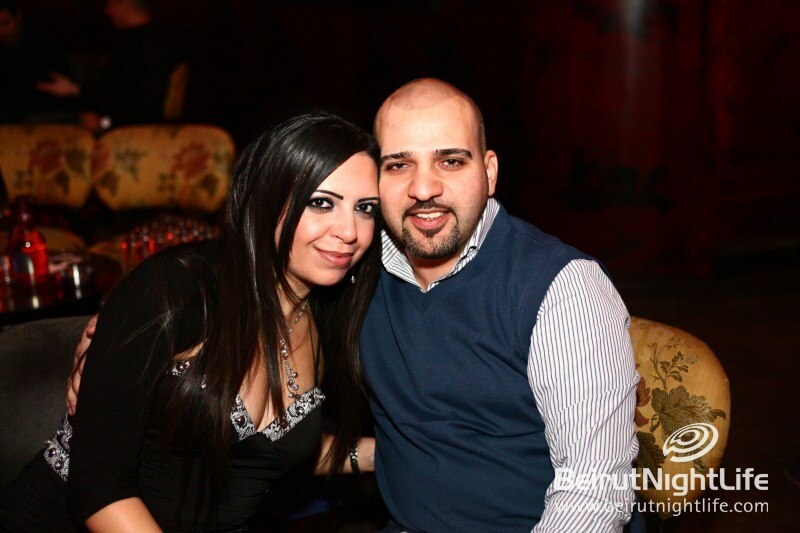 Congratulations to BNL’s World’s Sexiest DJ Contest Winners!